A Home Focus Centre offers a variety of furniture retailers within the one convenient lifestyle centre. Our hand-picked home retail stores are dedicated to providing high-quality pieces of furniture to suit every personal style and professional service, all in one easy to access location. No more driving all over town for your home and lifestyle needs, we’ve gathered some of the best retail stores in one great home centre. 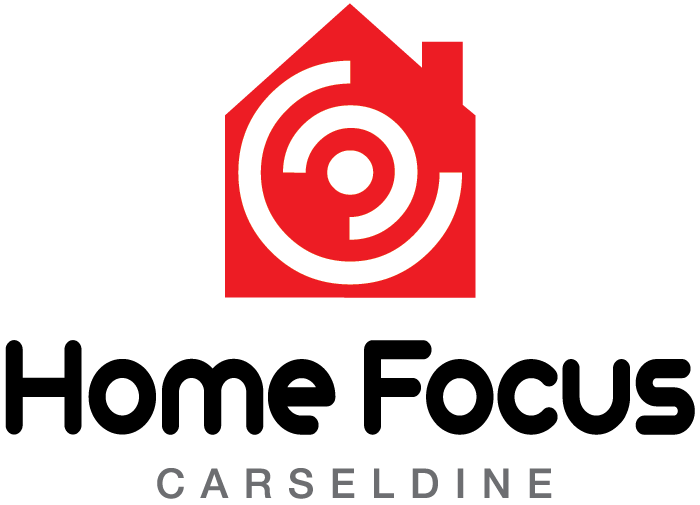 Whether you’re visiting the Carseldine Homemaker Centre, Home Focus Pimpama or Home Focus Bankstown, a Home Focus Centre means you’ll enjoy the ultimate shopping experience. With home and lifestyle stores to suit all your home needs, if you’re carrying out a home renovation, home improvements or trying to find that perfect piece to finish off your styling – you’ll discover everything you need at a Home Focus homemaker centre. Located in some of the most convenient locations including Carseldine, Bankstown and our latest centre under development in Pimpama, we have over 20 speciality retailers in each centre to help you achieve all your modern living dreams. Our homemaker centres offer customers a shopping experience second to none. They showcase a wide range of products and services to fit every person’s style and requirements. The speciality stores will provide practical solutions to achieve your desired outcome. Visit your local Home Focus Centre today so we can help make your dream home a reality. If you’re looking for a unique retail experience at your local homemaker centre, visit a Home Focus Centre today.